Moving House, renovation or just decluttering? just 1 week and continue for as long as you need too. People use self storage in Birmingham & Solihull for a range of personal storage needs, wheather you are moving house, renovating or simply decluttering a property we are able to help you. At Ryans Self Storage our aim is to provide customers with a competitively priced, safe, secure & flexible personal storage service with no access costs, and by doing this it has helped to make us become one of the main go to self storage facilities in Birmingham. 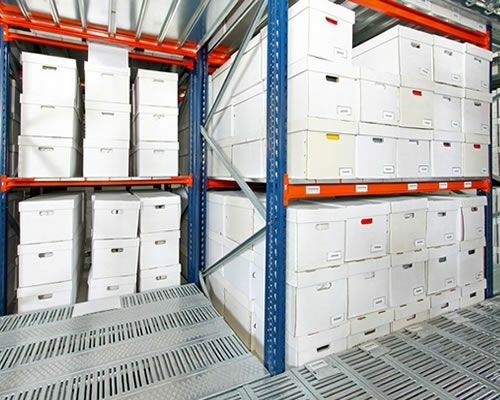 Business storage is perfect for when in the process of relocating or needing to free up valuable office space. Here at Ryans we have over 70 personal storage units of various sizes to meet all your self storage requirements, our storage units start from 25 sq ft and go up to 200 sq ft. With just 1 weeks minimum rental and the ability to end your personal storage without an advanced notice period, makes us your ideal self storage partner. Flexibility plays a large part of our service and we know that your personal storage requirements may need to change from time to time, therefore we offer the option to upgrade or downsize your storage space when needed (subject to availability). Also you dont need to book in advance to gain access your storage space, just simple turn… its your space after all. 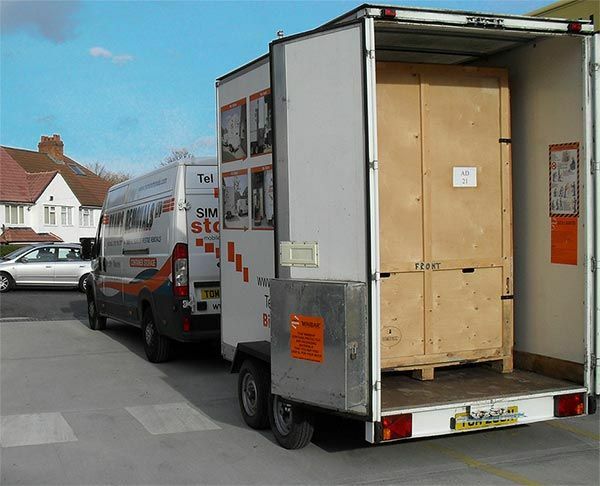 Ryans Self Storage are an established & well respected family run business of over 50 years now and we take great pride in the services that we offer to our customers. The great reputation we have built up over the years is firmly down to the fact that we care about our customers and their needs & will go out of our way to ensure they are fully looked after. A few years ago we took the decision to expand our business of home & business removals in Birmingham and enter the world of personal storage as this was becoming an ever increasing service our customers wanted. In 2013 Ryans moved the business to a purpose built self storage facility in birmingham to meet our customers needs & have never looked back.